фото с большой тайной... надо догадаться самому. что автор спрятал? Thank you, Victor, for your comment! 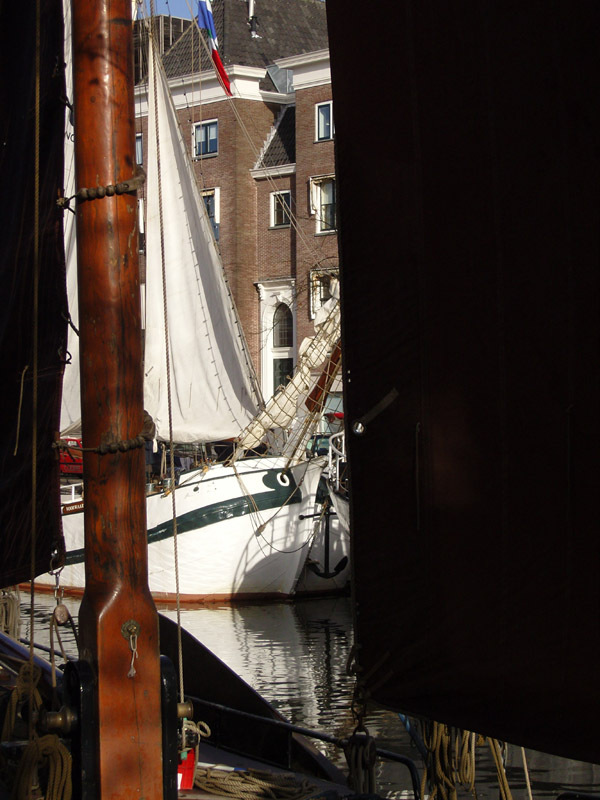 The reason to hide an part of the picture with the sail was, very banal, to prevent the exposure of the many peoples that visiting the old boat show! Some people dont like it, but it is less worse than to expose the many people!